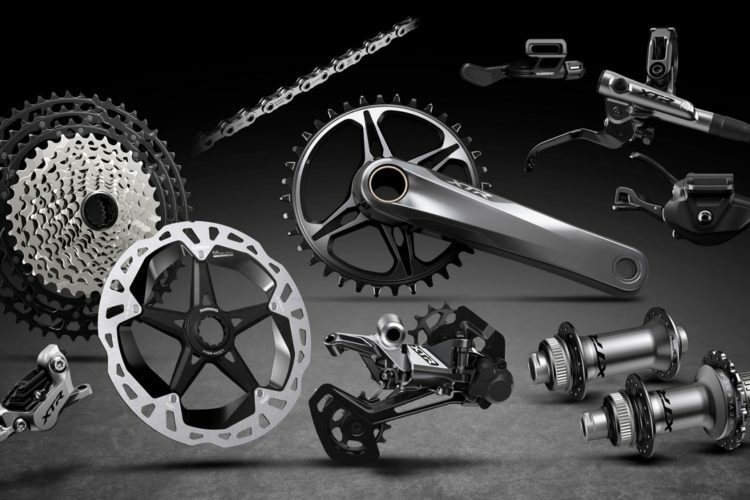 Shimano’s XTR 12-Speed drivetrain launch last year stoked loyal fans of the Japanese brand with the possibility of sprinting on a 10-tooth cog across from a 51-tooth spinner. 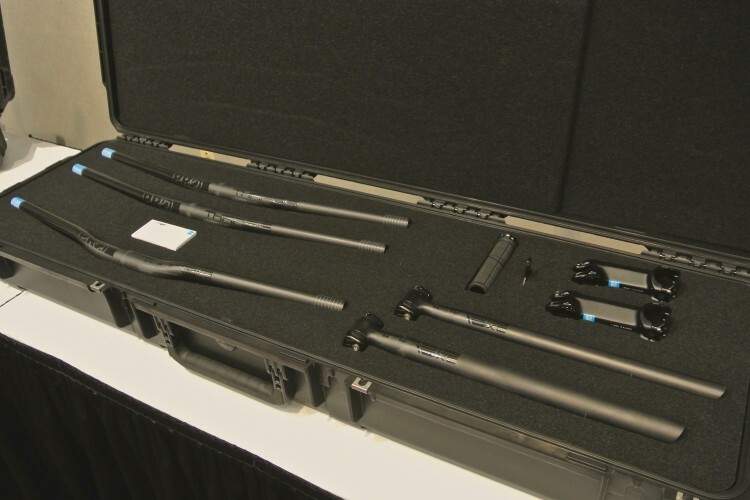 With Thursday’s release of four entry-level microspline hubs, you can have a dozen gears, and all of that range, wrapped around some durable and affordable hubs. 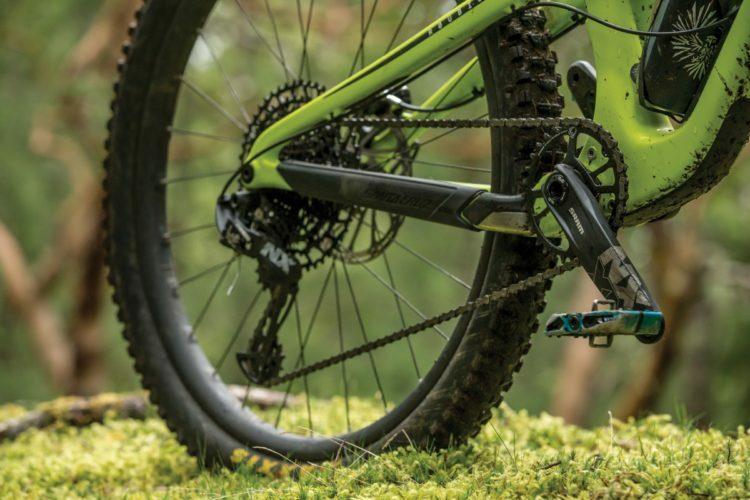 The broad 12-speed spread not only steepens the grade of trail that riders can pedal, but the pie-plate size 10-51t cogs allow you to mount a larger chainring for pinning it on the fast bits, without sacrificing all of the transmission’s climbing qualities. 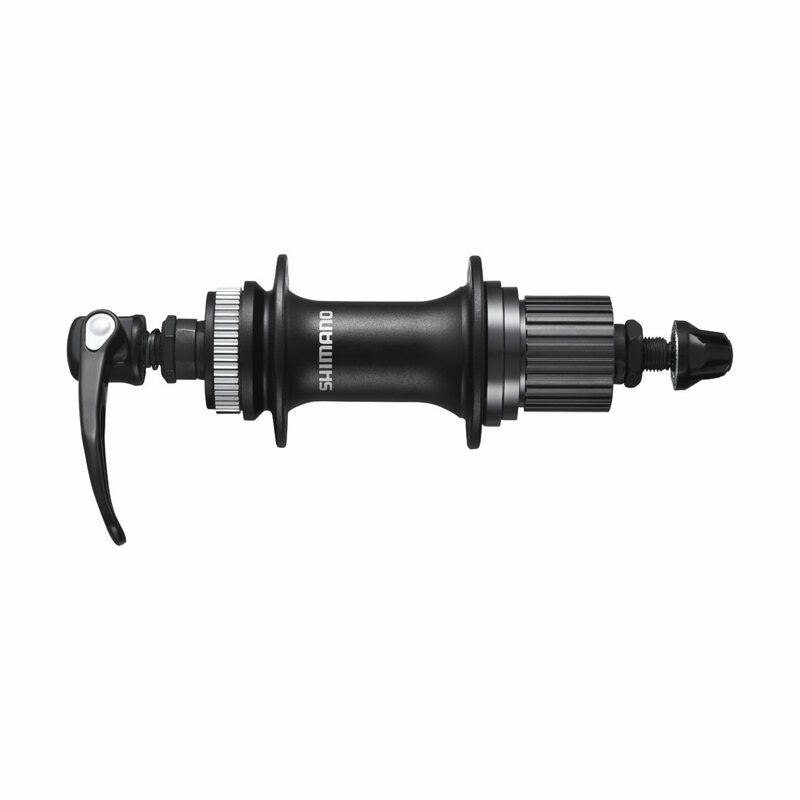 The new centerlock microspline hubs will be offered with 29er or 27.5 rim diameters, with further details on the wheel specs yet to come. 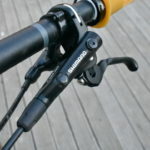 The recent addition of the BR-MT420 brake drops Shimano’s 4-piston technology to its most affordable price point yet. 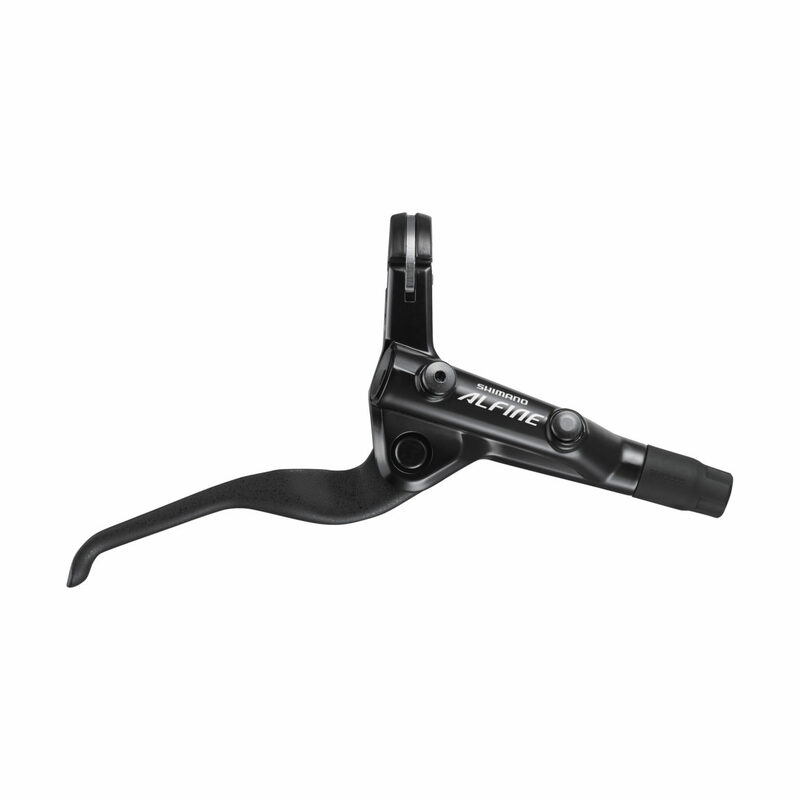 The new brake pinches a reported 20-percent power increase at the pads when compared to its 2-piston BR-MT400 neighbor, and offers 150-percent better brake pad wear resistance. 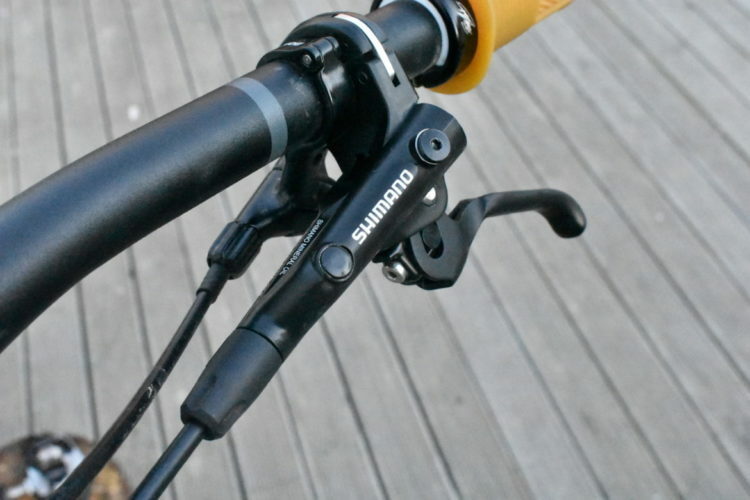 The brake is easily maintained with Shimano’s signature One Way Bleed when it’s time to get the bubbles out. 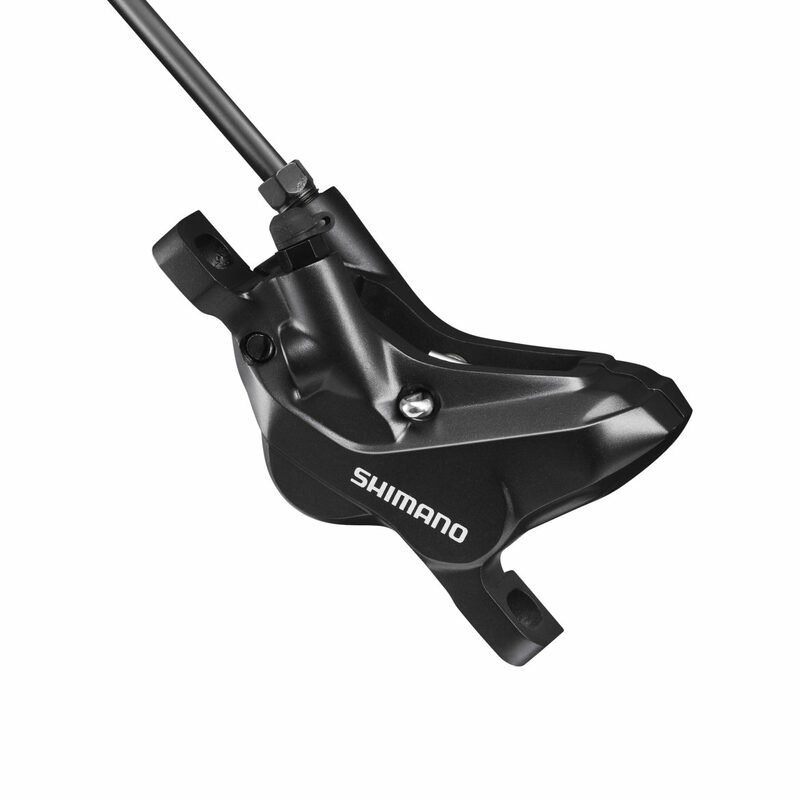 To accompany the new hubs and brakes Shimano has a new entry-level, 203mm center-lock rotor that will help the whole stopping system play together nicely. 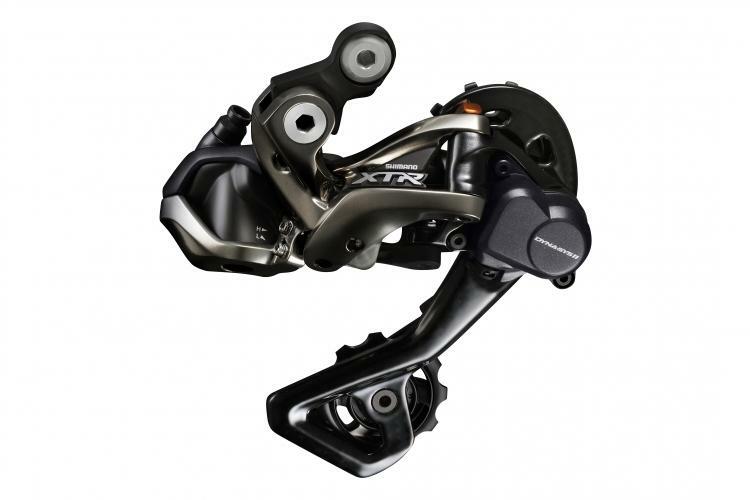 Shimano’s XTR 12-speed drivetrain is currently the only microspline-compatible option, but we will share updates as soon as we get the scoop on other options. 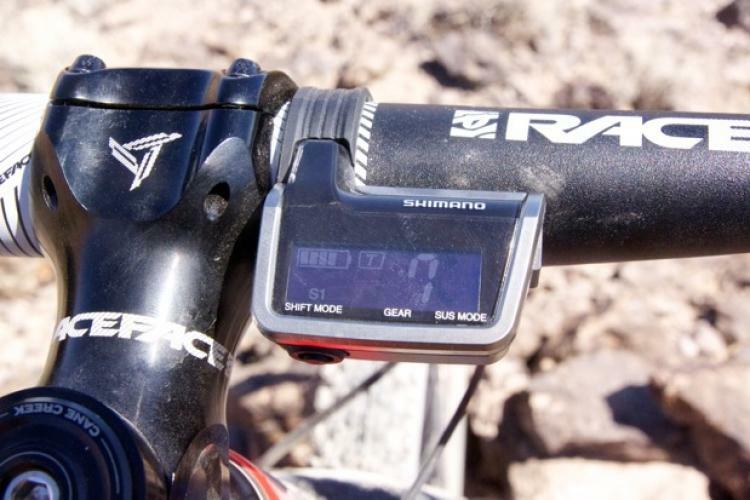 Plz don’t refer to a new 12 Speed derailleur system as a “12-speed hub”. 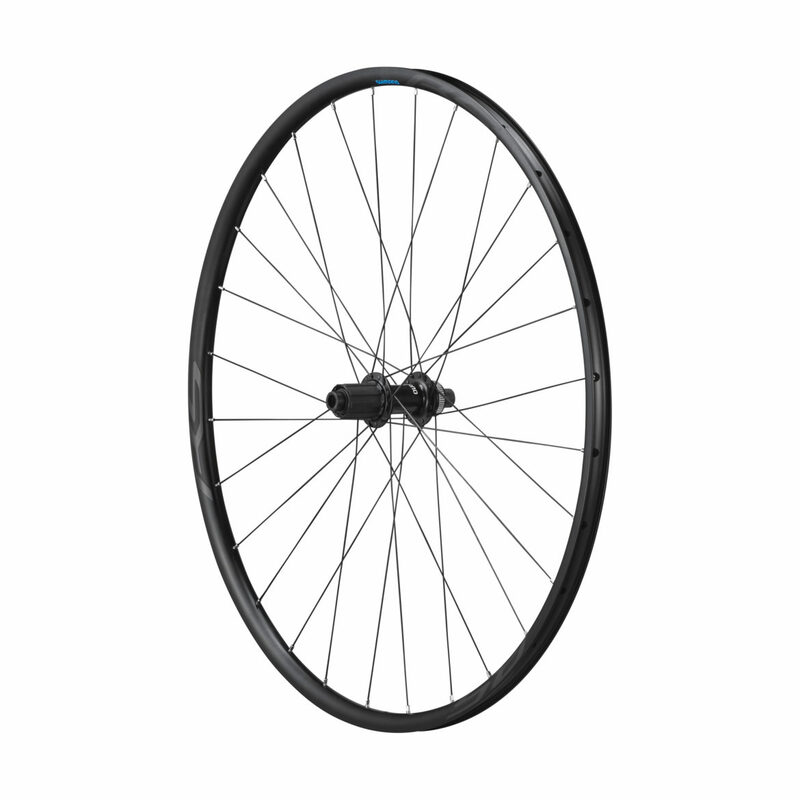 I thought I was going to read about a great new wiz-bang Nexus or Alfine hub & end up with more talk on that dirty hack called derailleurs that can’t even cope belt drive or stopping at the lights in the wrong gear.